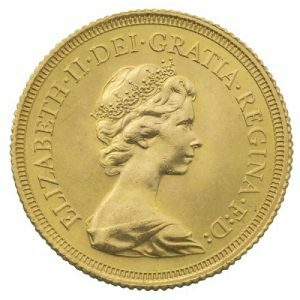 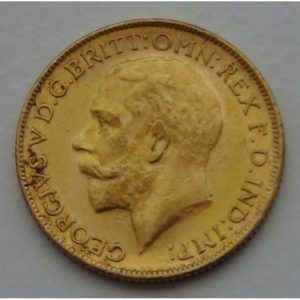 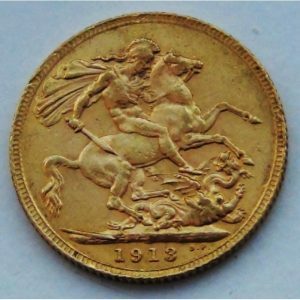 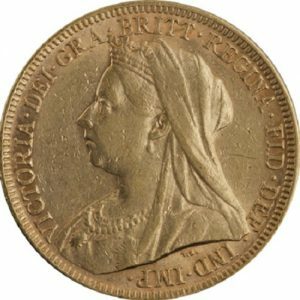 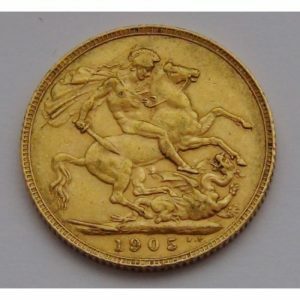 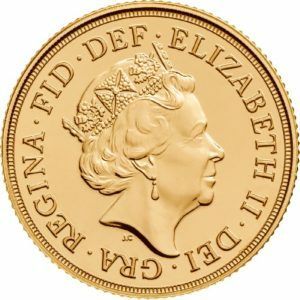 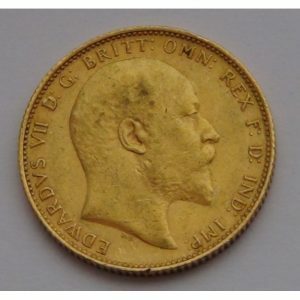 Gold British Sovereigns are 22 karat gold coins from the United Kingdom. 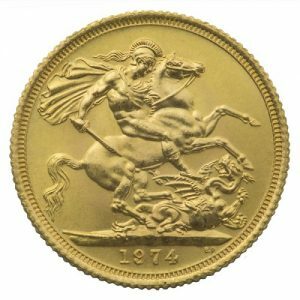 About the size of a U.S. nickel, with a gold content of nearly a quarter of an ounce (.2354 troy ounces), the “Sov” is one of the most popular, and widely distributed, gold coins in history. 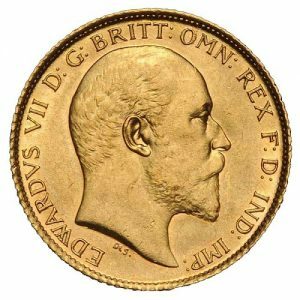 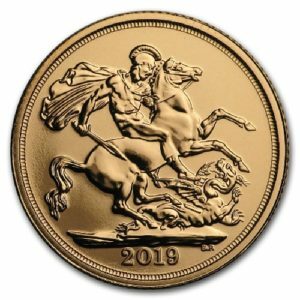 In addition to current year coins, Vault Wholesale also carries “new” Queens (Elizabeth II designs, which date back to 1957; but NOT current year), “Old Queens” (Victoria and Elizabeth I) and Kings (Edward VII and George V), in both circulated and BU (brilliant uncirculated).